I hope you all had a very Happy Christmas. Unfortunately, I was rather unwell with a terrible cold and cough throughout the festive season, but managed to enjoy it in short bursts! 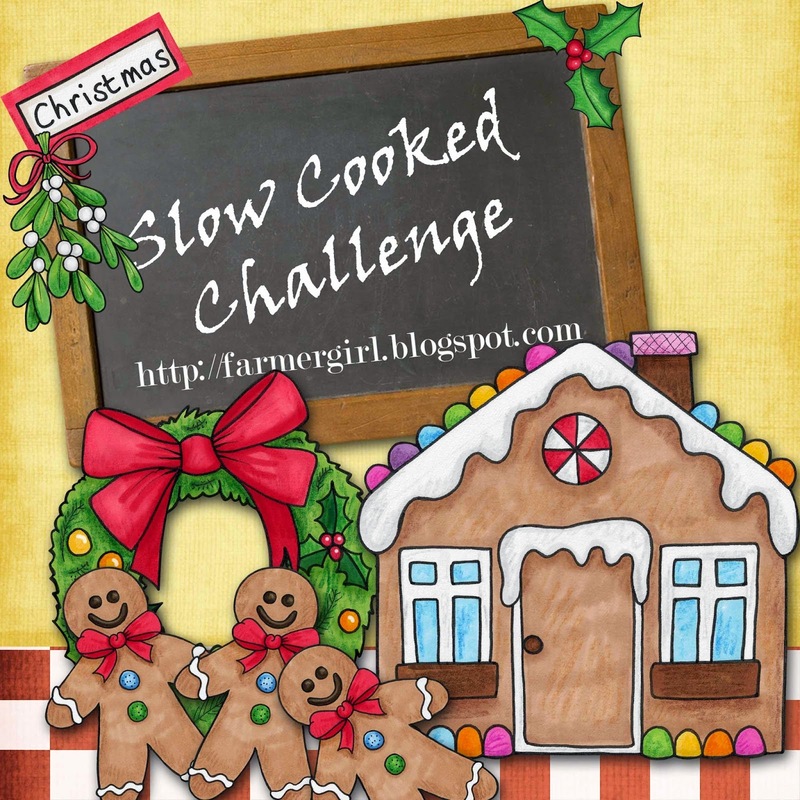 The Slow Cooked Challenge for December was to make a festive recipe using a slow cooked method, here are the entries. 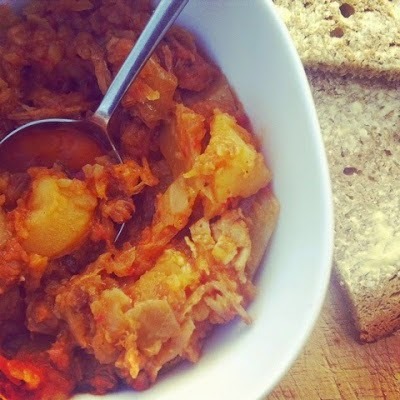 Ema at De Tout Coeur Limousin cooked up Bigos Polish Stew made with pork and sauerkraut and s traditionally served around Christmas time, a lovely warming dish with a great story of it's origins and significance to Ema. 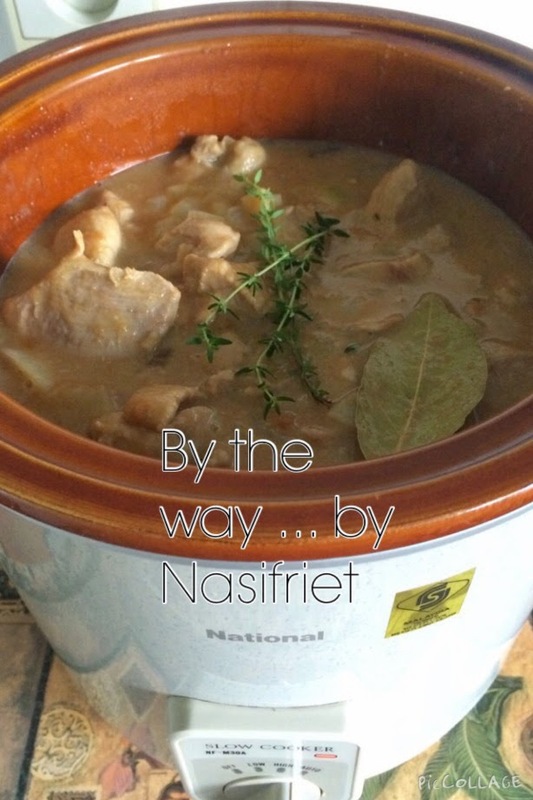 Nasifriet at By the Way shared some Christmas lore from Belgium along with this intriguing Slow Cooked Turkey Stew with Speculoos and Abbey Beer I really must make this, it sounds so good. Claire at Foodie Quine provides a host of delicious Slow Cooked recipes featuring Scotch Beef, Scotch Lamb and Specially Selected Pork, all quality assured Scottish meat products. I'm featuring the Slow Cooker Scotch Lamb with Red Wine and Butter Beans but please visit as there are more delicious recipes to choose from. 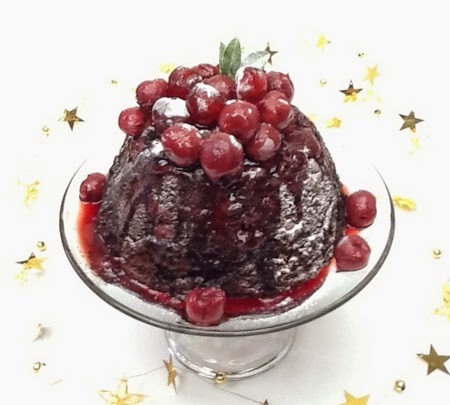 It's always nice to finish a meal with something sweet, and Sarah of Tales from the Kitchen Shed is supplying this very festive Black Forest Chocolate Pudding as our finale, this one isn't just for Christmas, it would make a great Sunday Lunch or dinner party dessert. Many thanks to all those who took part in the Slow Cooked Challenge, both this month and throughout the year. I'll be back with a new linky on the 1st of January. This roundup always makes me regret giving away my slow cooker. While I'd probably never make the desserts - the casseroles would work so well in the freezer. I'll have the pudding with custard please! Oh I like the look of that cake. 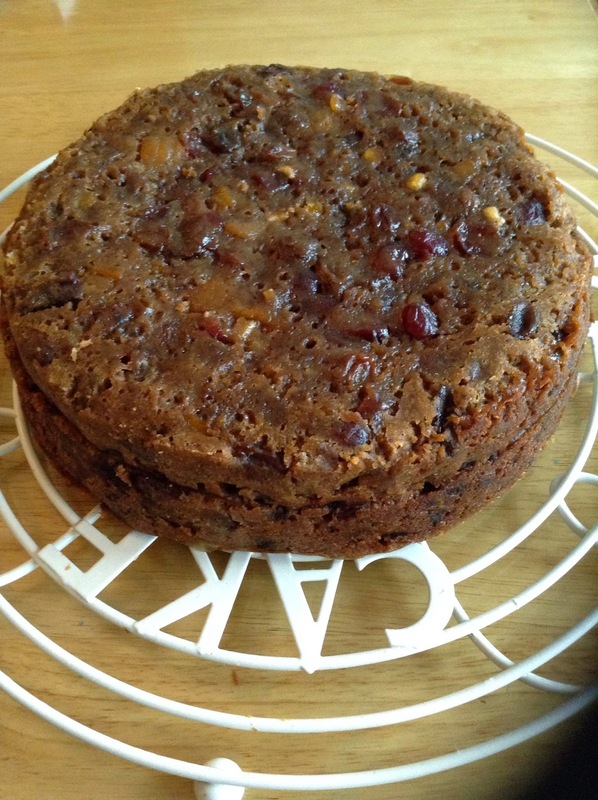 I really must try making a cake in my slow cooker next year - I don't think I've used it for a couple of years. How about that for a good new year's resolution? I like the look of the cake too, though I've never cooked with a slow cooker love the idea of baking cakes and puddings in them. Happy New Year and best wishes for 2015!